While teaching and learning is our core task, the school places a strong emphasis on assisting students to be ready for learning by developing their personal and social skills. The guidance network ensures that every student feels she is a valued member of the organisation and that she is developing self esteem and getting on well with others. This network is comprehensive and includes form teachers, year level coordinators, guidance counsellors, Student Learning Support teacher and Director of International Students. A wider team of health professionals is also available to students while at school, including a doctor and registered nurse, a sexual health doctor, a physiotherapist, Resource Teachers of Learning and Behaviour, Public Health nurses and a drug and alcohol counsellor. 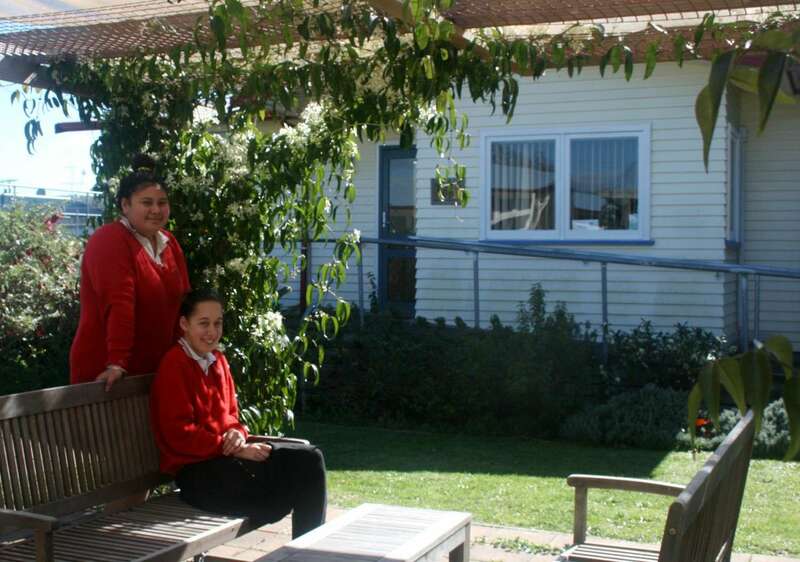 Gisborne Girls’ High School operates a one stop shop approach to student health and wellbeing, allowing all students to access services on site on a free and confidential basis. All services are housed in the Student Services complex. 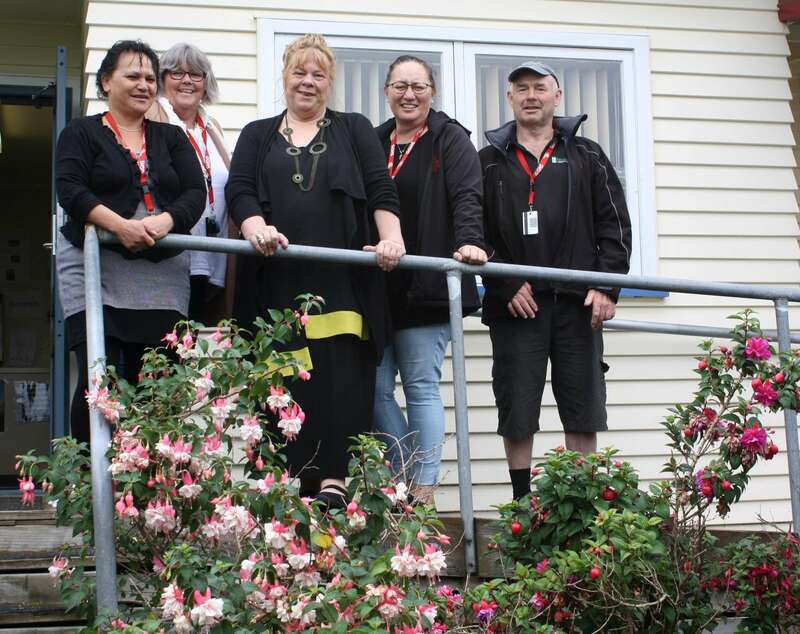 Gisborne Girls’ High School’s Te Korowai Tautoko, is staffed by a teacher in charge of the ORRS student learning programme and a teacher aide team. The department provides speciality education for students with special needs and students who require ongoing and reviewable resourcing.